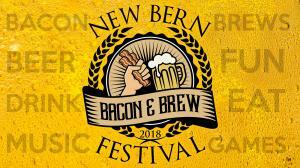 The United Way of Coastal Carolina, 106.5 WSFL and V103.3 present the 4th annual Bacon and Brew Festival in New Bern, NC! 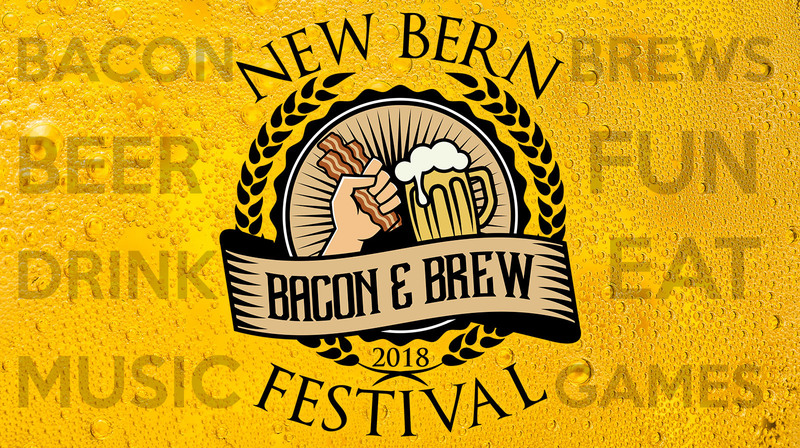 We will have live music with Kaylin Roberson, great beer selection, food trucks with a bacon themed menu, professional wrestling with the Premier Wrestling Federation, games and so much more! Must be 21+ to attend, no children or pets allowed (service dogs are allowed). This is a rain or shine event.